Ryerson University researcher Huiwen Goy is determined to bring back the music for Canadians with hearing loss through a Mitacs Elevate research fellowship with sister companies Phonak and Unitron Hearing. 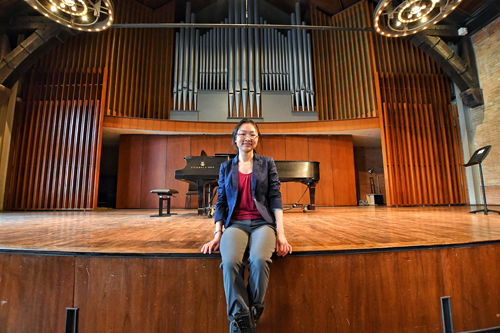 In collaboration the Phonak and Unitron teams, Huiwen is investigating the psychology behind the perception of music and how it can be applied to a new generation of hearing aids. She continues: “We’re trying to work on the sound processing component. We’ve learned that when a person has hearing loss, they can struggle to understand some of the emotional content of speech — such as the intensity and pitch —differently from a person who can hear normally. It’s hard to say what is behind this, but it affects their ability to enjoy music, too. 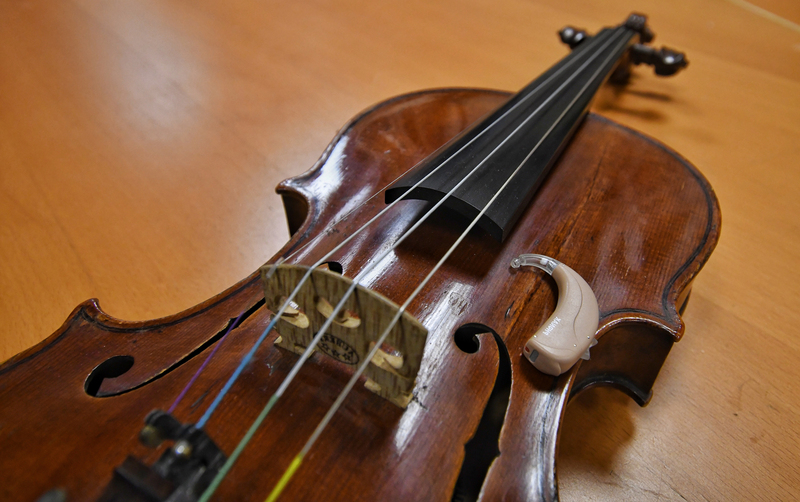 “So we’re looking into questions such as ‘How do different kinds of hearing aids process different sound stimuli?’ And, ‘How can a hearing aid process a rock concert differently from the symphony, while making both sound good to the wearer?’” she explains. Though it is early in the collaboration, Huiwen’s research will inform the companies’ ongoing product advancement.